Smoke Hole Outfitters LLC is a licensed and bonded guide service that has been around for more than a decade, offering great Appalachian outdoor experiences. 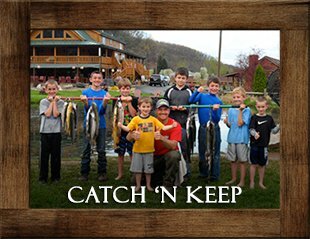 Josh Hedrick, owner/outfitter/guide, has always had a love for the outdoors, but his true passion is trout. He has been fly fishing the North fork of the Potomac River for as long as he can remember. 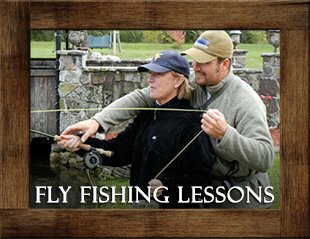 Before receiving his bachelor's degree in Wildlife and Fisheries Sciences from West Virginia University in 2001, Josh went to Idaho and Montana to Erv Malnirichs Outfitting and Guide School in the Selway-Bitteroot Wilderness in the summer of 1997. He completed the course with World Class Outfitters from Arlee, MT. Josh is also a member of the West Virginia Aquaculture Association. With the blessings from God, Josh has made his passion into a way of life by creating Smoke Hole Outfitters. His outdoor adventure is located in the heart of Smoke Hole Resort, his family-owned Caverns and Log Cabin Resort nestled in the beautiful Appalachian Mountains near Seneca Rocks in Cabins, WV. 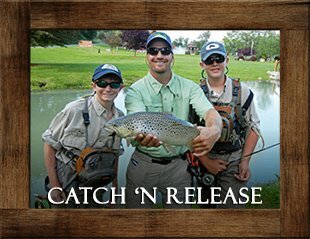 From hatching, rearing and catching, Smoke Hole Outfitters is very proud of every trout that is hooked from their waters. Josh now runs the business with his wife, Rachelle, right by his side. Rachelle caught onto the fishing and hunting business rather quickly and together they are quite the outdoor duo. Josh and Rachelle have been hunting and fishing together since their second date. They have been blessed to have many opportunities to travel around the world from their “Huntingmoon” to New Zealand for world record red stag, to the Yukon for dall sheep, to the Aleutian Islands in Alaska for reindeer... this couple has seen it all. Most of their taxidermy is on display in the Smoke Hole Resort Gift Shop. 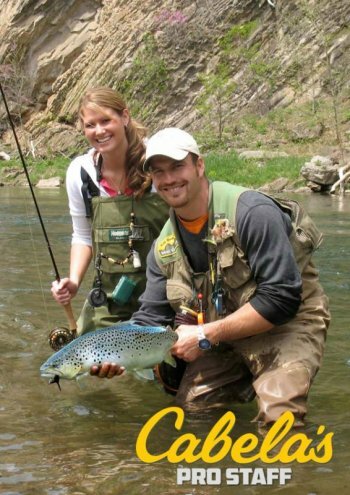 Josh and Rachelle are also very honored to be a part of Cabela’s Pro Staff.